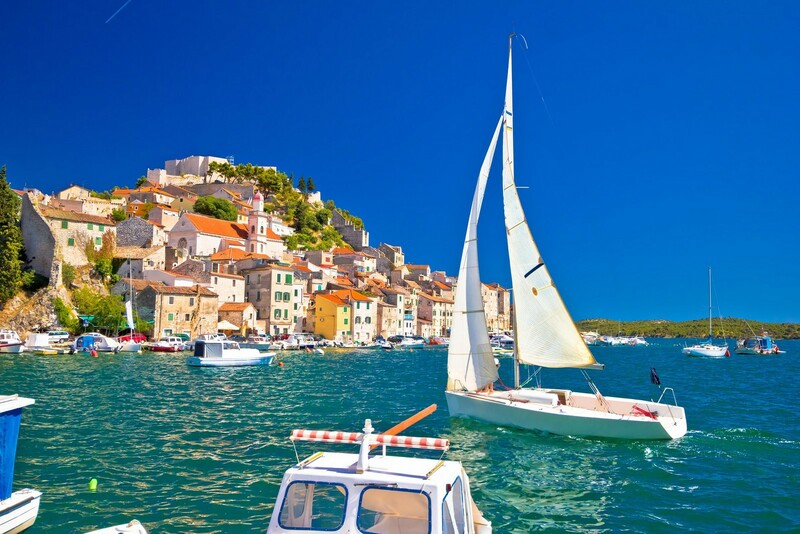 Sibenik has a prominent position among Croatian towns on the Adriatic due to its unique location in a picturesque and large bay. It developed as an Old Croatian castrum under the protection of the Fortress of sv. Mihovil (St. Michael), which still dominates the town under the name of Sv. Ana (St. Anne). 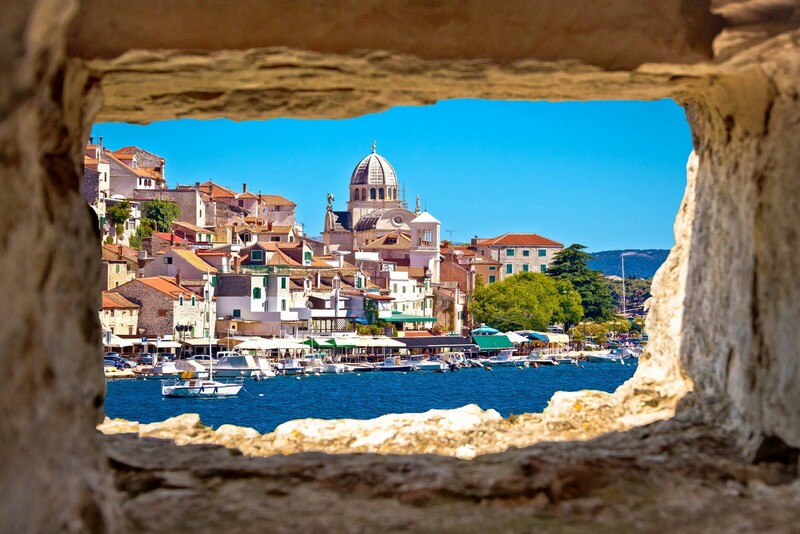 Historical sources first mention Sibenik as Castrum Sebenici in 1066 when it was visited by the Croatian King Petar Kresimir IV. The medieval settlement with a dense and irregular network of streets and alleys developed beneath the hilltop Fortress of Sv. Ana. The settlement was granted a town charter and its own diocese in 1298. From the beginning, it played an important strategic role in the battles against the Byzantine Empire and the Venetian Republic. The Venetians occupied it in 1412 after a three-year siege. 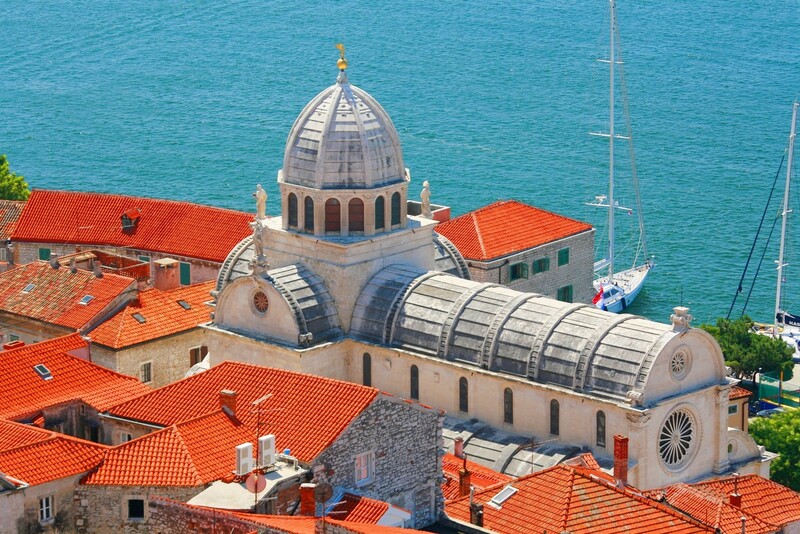 It remained under Venetian rule until 1797, when the entire Dalmatia became part of the Austrian Monarchy. At the end of World War I in 1918, it became part of Yugoslavia. The town was protected from the mainland by the Fortresses of Sv. Ana (originally Sv. Mihovil Castle), Sv. Ivan (St. John) and Subicevac, and from the sea by the Fortress of Sv. Nikola (St. Nicholas). They were built during the Turkish invasions. Each fortress is a unique architectural masterpiece, especially the Fortress of Sv. Nikola at the entrance to the Sv. 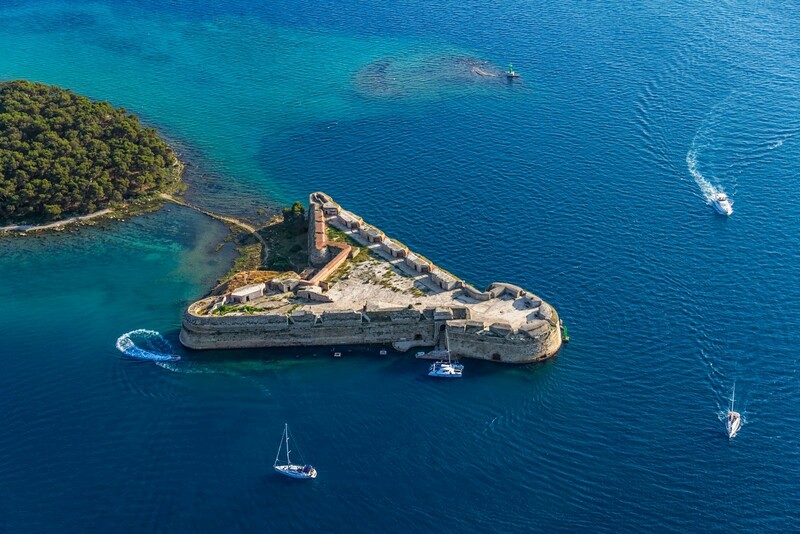 Ante Channel, which is the most magnificent Renaissance fortress on the eastern Adriatic Coast. 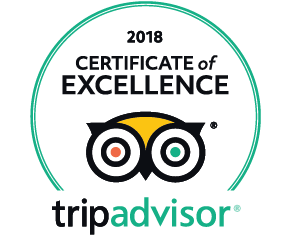 In addition to the fortresses, Sibenik has a number of cultural and historical monuments, including the Foscolo Palace (15th century), the Town Loggia (16th century), several churches dating from the 14th to the 20 s century, the Bishop's Palace (15th century), and a monument to architect Juraj Dalmatinae. The largest and the most important architectural monument is the Cathedral of sv.Jakov (St. James), which was built between 1431 and 1536. 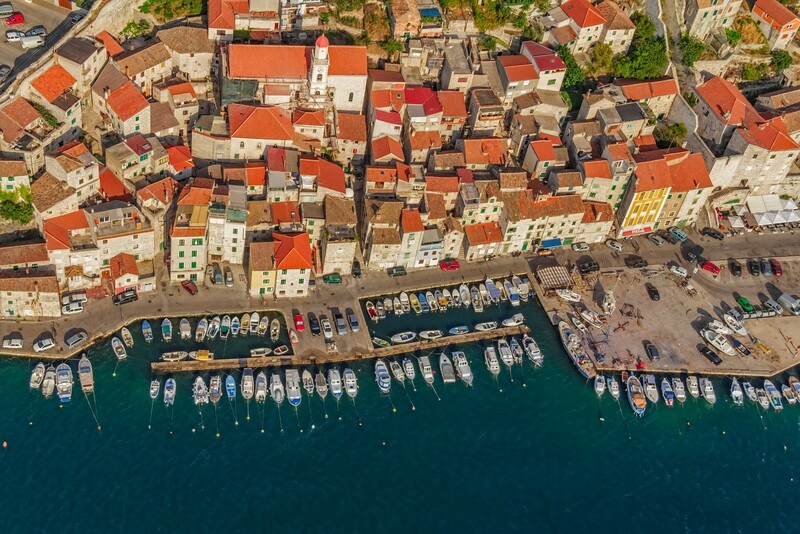 Due to its many special characteristics, it is important not only in the context of Croatian architecture, but European as well. It is entirely made of stone and stone slabs without the use of adhesive materials. 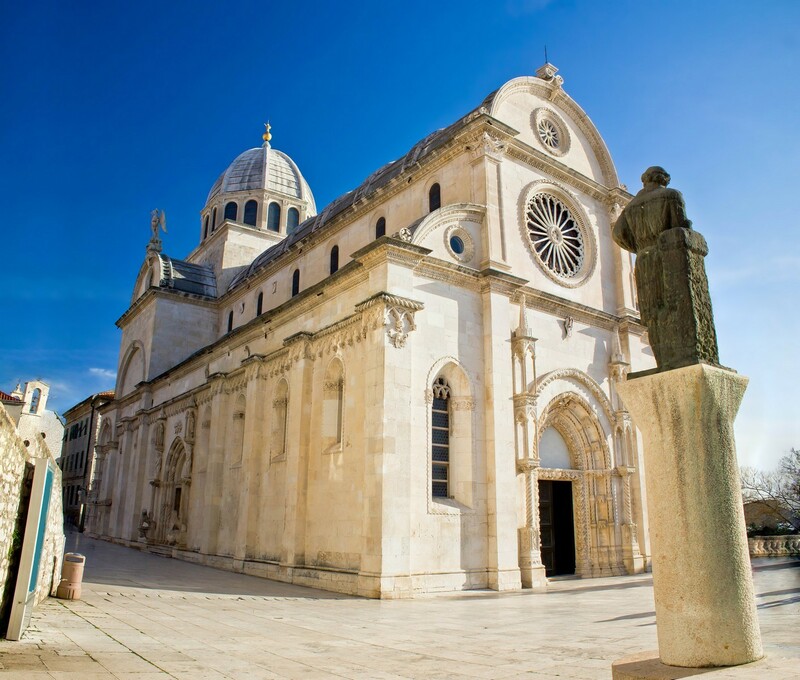 In conjunction with the Renaissance Town Hall, the nearby churches and the Prince's Palace, it forms the most beautiful square in the architectural heritage of Croatia. Traces of the past are collected in the town museum. 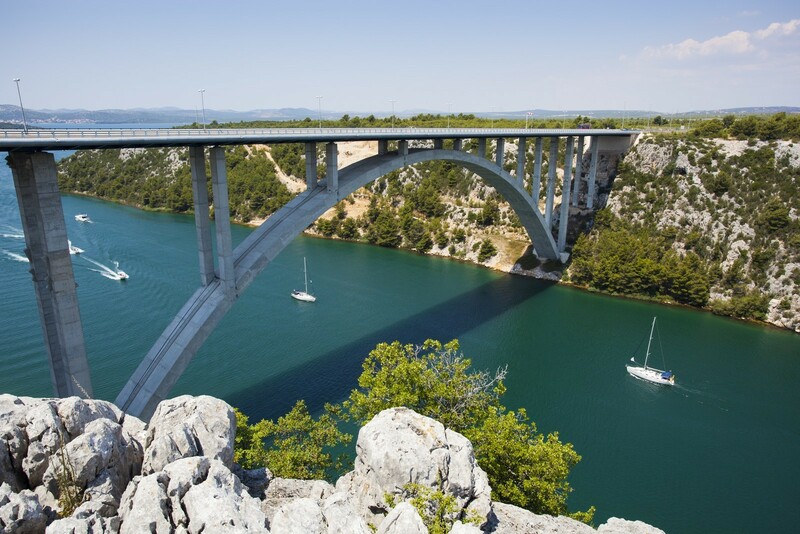 The surrounding area of Sibenik is known for its numerous picturesque settlements and natural beauties, particularly the Krka National Park and the Kornati archipelago. The bora blows very strong in the Sv. Ante Channel, so anchorage is prohibited. YACHT SOLARIS MARINA (022) 364-000 - It lies in the hotel settlement of Solaris. There are 350 berths. 200 spaces for dry storage for boats with a draught of up to 2 m, a 5-ton lift and a repair shop.